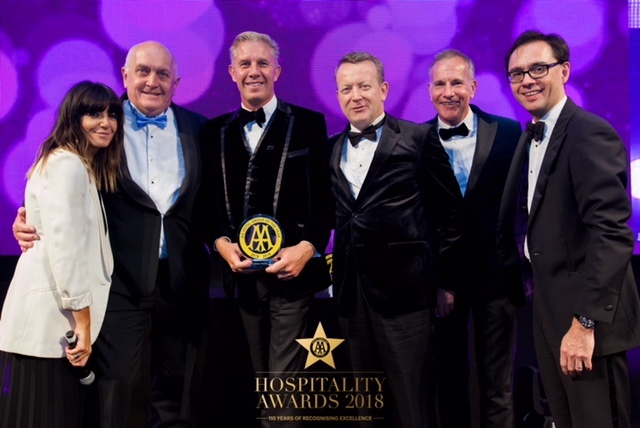 Harbour Hotels Group has been awarded the hugely prestigious AA Hotel Group of the Year 2018-19 accolade; presented in recognition of the hotel group that has a proven track record of striving to ensure the very best levels of service, food and accommodation across the range of properties. This year marks the 110th year of AA Hotel & Hospitality Services and their annual black tie AA Hospitality Awards event is a highlight in the industry calendar. 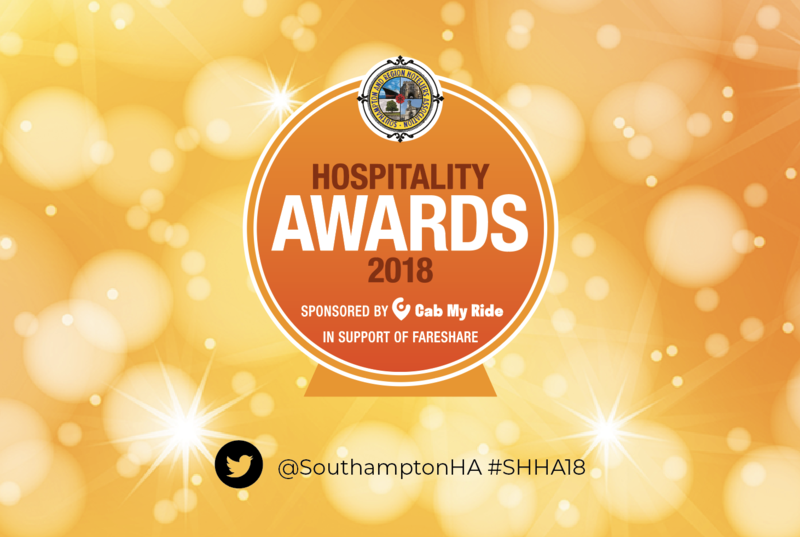 Picking up the coveted award on Monday 20th September, Harbour Hotels is thrilled to be recognised for creating a stand-out group of hotels that all embody their signature style, ethos and experience. 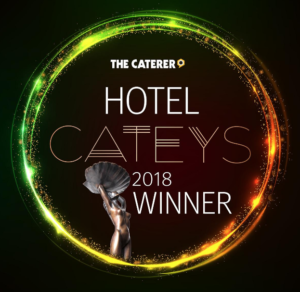 “I am thrilled to be receiving this award on behalf of the entire Harbour Hotels team. To be recognised within this forum, alongside our highly esteemed industry colleagues, is a true honour. 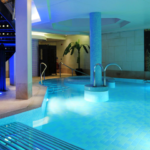 From merging two historical former banks in Bristol, to a brand new five star hotel designed to reflect a super-yacht on the water in Southampton, Harbour Hotels are masters in creating stand-out hotels and stays. 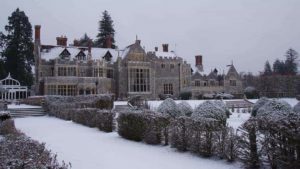 With 15 hotels and counting, the Group has rapidly grown across the south of England – with properties in Dorset, Hampshire, Sussex, Surrey, Devon and Cornwall; including its recent acquisitions in Padstow and Fowey. This month marks a milestone opening, with the introduction of its first London property. 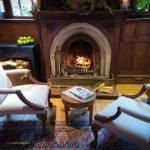 Situated in the heart of Richmond and set opposite London’s iconic Richmond Park, the new Richmond Harbour Hotel & Spa features the Group’s established HarSPA brand and 74 bedrooms, alongside its new restaurant concept ‘The Gate, Kitchen, Bar & Terrace’. 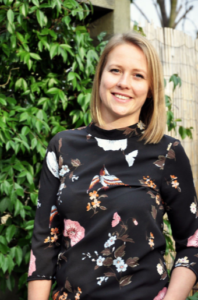 Next year sees the Group’s further expansion into the West Country, with launches in Padstow and Fowey planned for spring 2019; as Harbour Hotels continues building a portfolio of the very best coastal, city and country hotels.